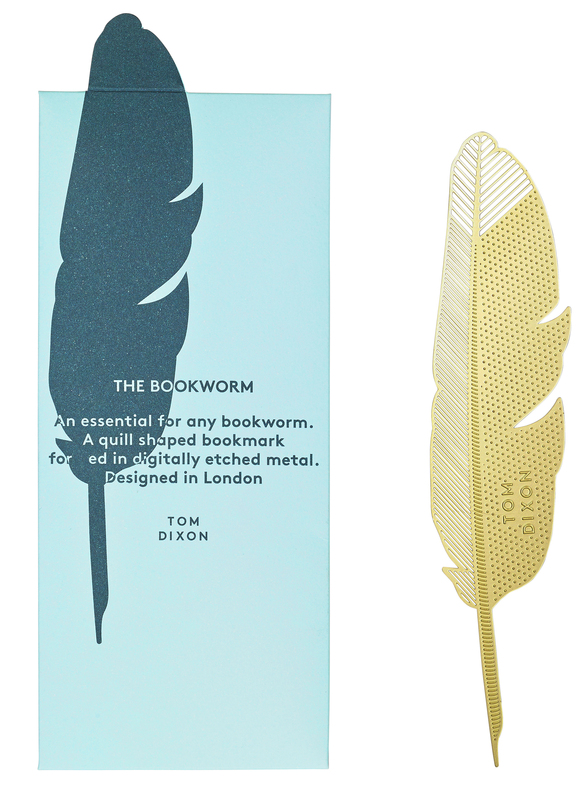 An essential for any bookworm ? 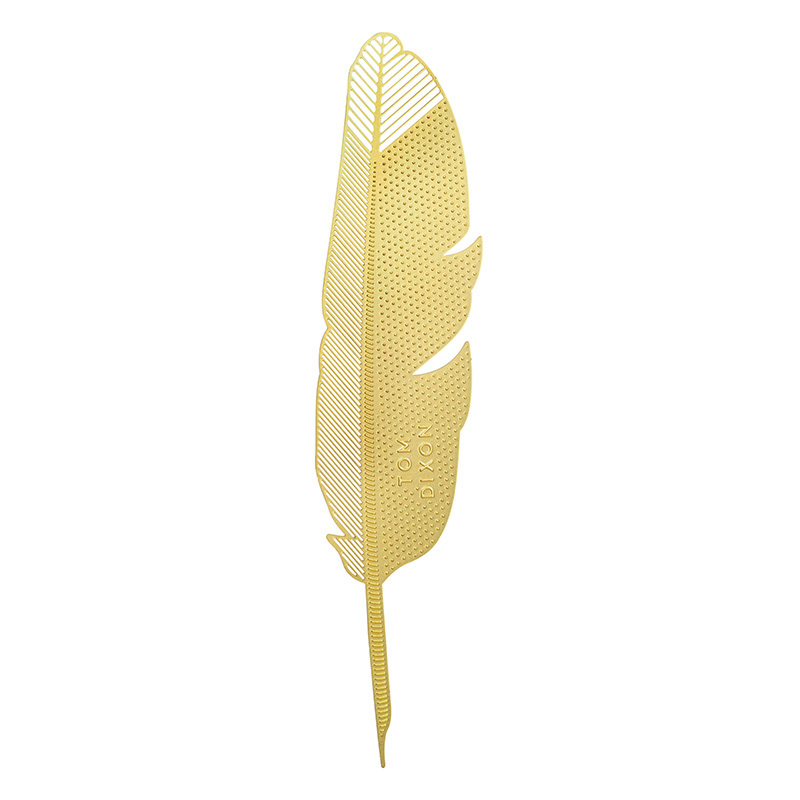 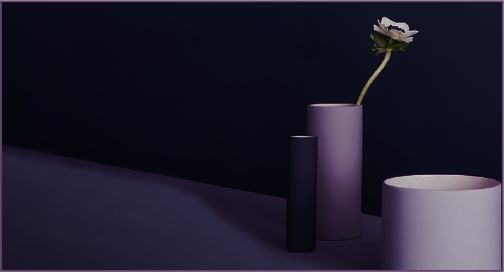 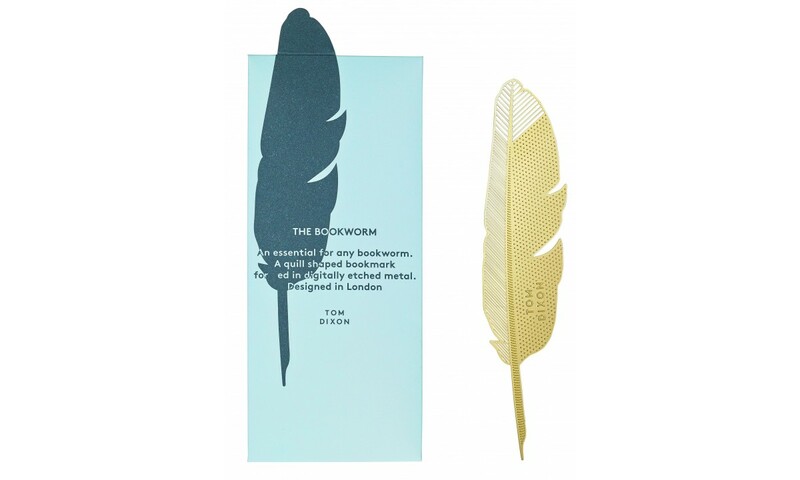 a solid metal bookmark for marking your place in a favourite read. 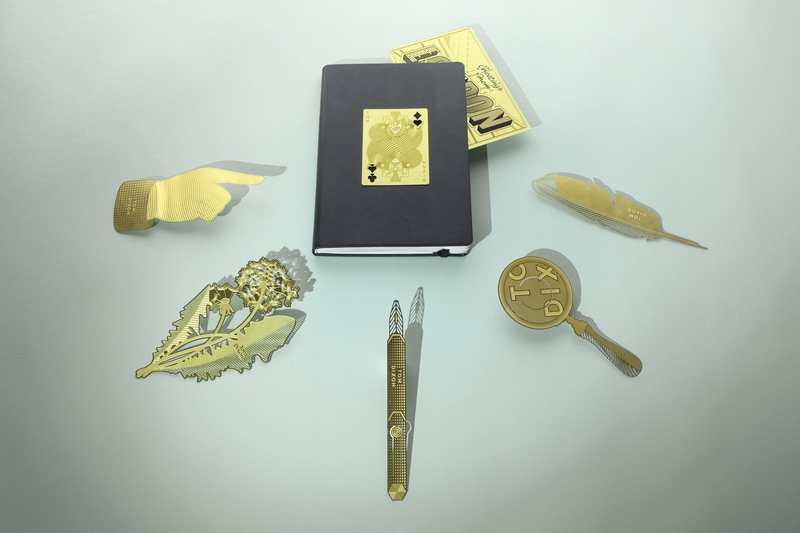 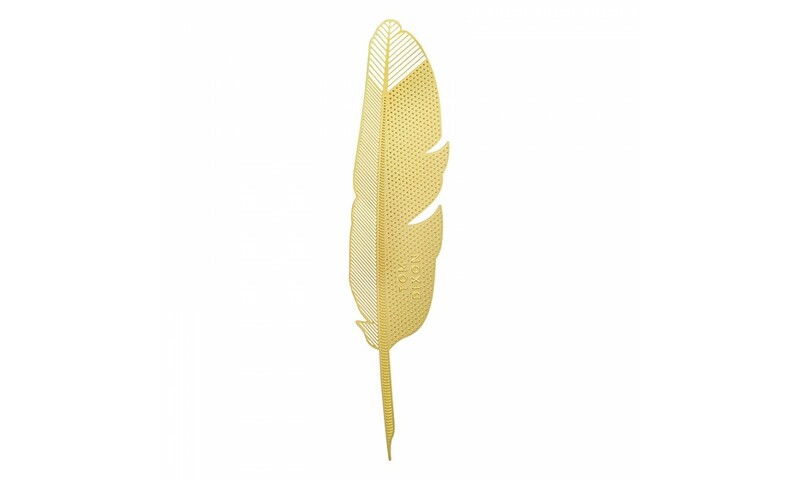 Formed from etched sheet brass and available in curious shapes including a quill, a fountain pen, a magnifying glass and a finger pointer. 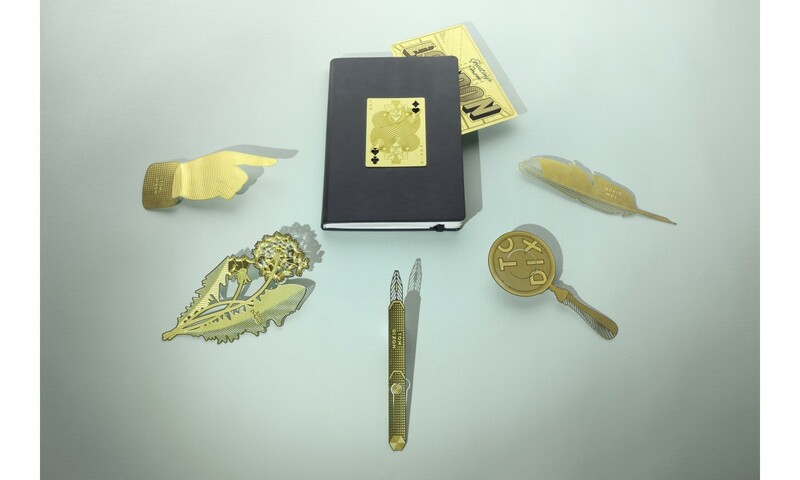 Intricate design detail and our logo are digitally etched onto the surface of every piece.